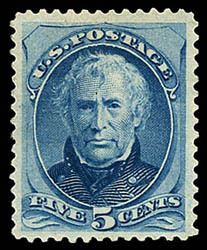 1879, 5¢ blue, o.g., lightly hinged, wide margins, strong color and crisp impression, Very Fine; with 1990 P.F. and P.S.A.G. 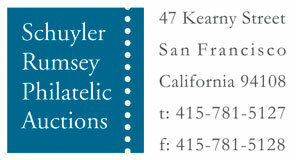 certificates, the latter Graded (80). 1879, 15¢ red orange, o.g., never hinged, very well centered, strong vibrant color and very fresh, Very Fine to Extremely Fine, a very scarce American Banknote issue in never hinged condition; with 2016 P.F. 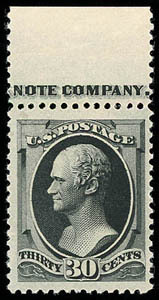 Graded certificate (VF-XF 85, SSV $950). 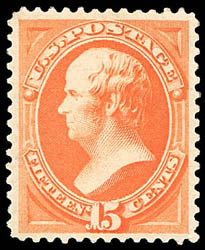 1879, 15¢ red orange, full o.g., choice centering and margins, rich brilliant color, Extremely Fine; with 2017 P.S.E. Graded certificate (XF 90, SMQ $450). 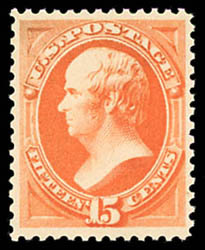 1879, 30¢ full black, top margin single with part imprint, o.g., lightly hinged, intense color and sharp impression, large oversized margins, a Very Fine jumbo, a striking position single; with 2015 P.F. certificate for block and 2016 P.F. certificate. 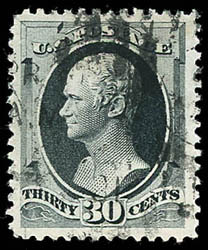 1879, 30¢ full black, a Very Fine jumbo. 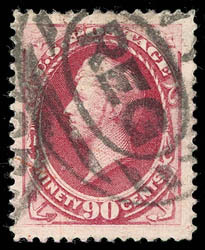 1879, 90¢ carmine, expertly regummed (or disturbed OG), fresh & F.-V.F. 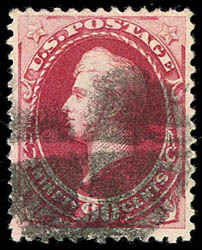 1879, 90¢ carmine, registry oval cancels, well centered amid enormous margins, brilliant color, a Very Fine jumbo, a stunning huge margin stamp; with 1995 P.S.E. certificate. 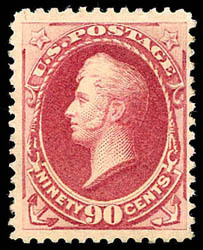 1879, 90¢ carmine, fresh color, F.-V.F.